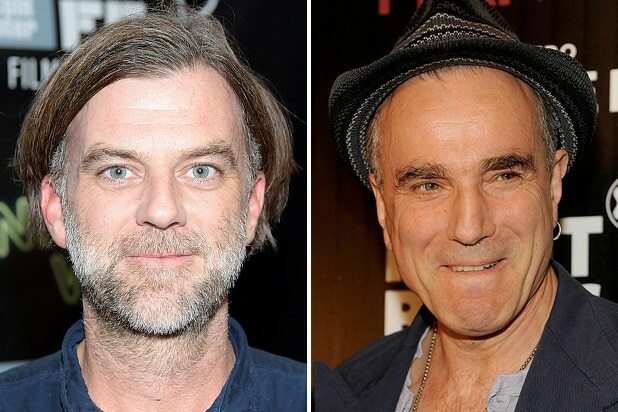 Paul Thomas Anderson is peeling back the curtain on his mysterious new collaboration with Daniel Day-Lewis. The acclaimed director said he would reunite with his “There Will Be Blood” star in September for a film Anderson wrote and will direct. Details were scarce at the time, though Anderson said it would be set in the world of fashion. A Wednesday announcement from distributor Focus Features, which also announced Lesley Manville and Vicky Kreips would costar, offered up some more plot details. “The new movie is a drama set in the couture world of 1950s London. The story illuminates the life behind the curtain of an uncompromising dressmaker commissioned by royalty and high society,” a Focus spokesperson said. Anderson directed Day-Lewis to an Academy Award for Best Actor in 2008’s “Blood,” and the pair will “once again explore a distinctive milieu of the 20th century,” the company added. The currently untitled film’s producers are JoAnne Sellar, Megan Ellison (via Annapurna Pictures) and Anderson. Executive producers are Peter Heslop, Adam Somner and Daniel Lupi. Chelsea Barnard and Jillian Longnecker are overseeing on behalf Annapurna. Anderson’s last major feature was the 2014 crime comedy-drama “Inherent Vice.” Day-Lewis has not been seen on screen since 2012’s “Lincoln,” which also landed him the Best Actor Oscar, his third overall. 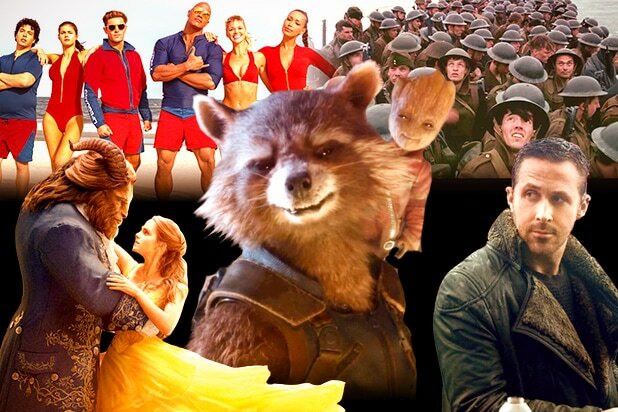 Focus will distribute the new project in the U.S. later this year, with Universal taking worldwide.